Public Health England has reported seven confirmed cases of Salmonella Enteritidis in the U.K. and a suspected case in Ireland. The source of infection was a batch of Dr. Zak’s Barn Farm Liquid Egg White imported from France. It is understood that the product contained raw material from Spain recalled on September 17th. In addition to isolating SE from two batches of product, laboratories reported high counts of Enterobacteriacae and unacceptable aerobic plate counts. These findings suggest that the product was not subjected to effective pasteurization. 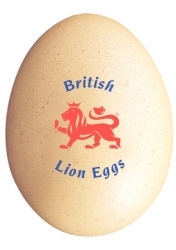 British Lion egg processors representing the body responsible for establishing standards and maintaining the national brand for U.K. eggs suggested that E.U. standards could be considered inferior to those pertaining in the U.K.
A food safety expert Dr. Lisa Ackerley quoted in Food Safety News stated, “Pasteurization alone has been shown not to give the assurance we all need, the raw product needs to be of a high standard as well and that’s why British Lion egg products stand apart.” This comment is based more on promotion of U.K. product than on actual science. 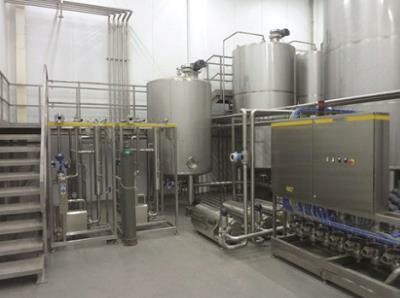 Pasteurization according to U.S. and U.K. parameters should effectively eliminate SE. Post-pasteurization contamination due to defective equipment and packaging procedures could result in adulteration of egg liquids.